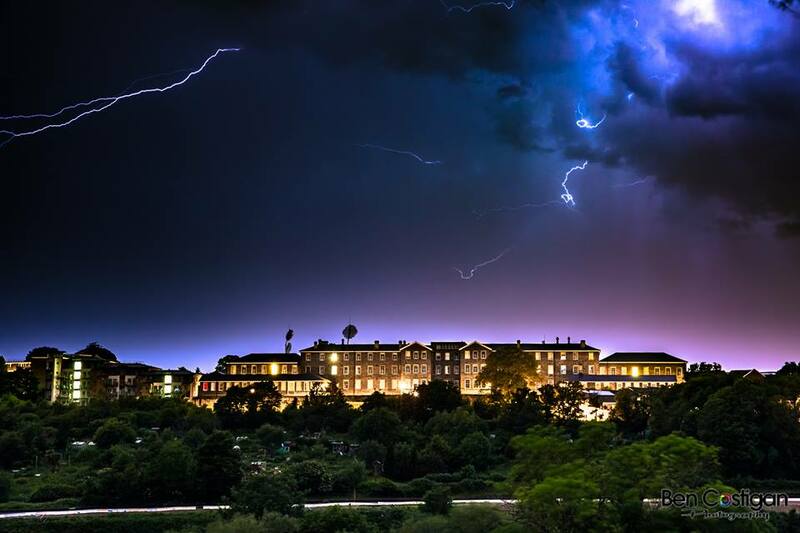 This photograph of Mullers taken by local photographer Ben Costigan during a thunderstorm early one Saturday adorned our front page last month. This photograph of Mullers taken by local photographer Ben Costigan during a thunderstorm early one Saturday morning deservedly adorned our front page last month. Since then we have been told that it has been shared on Mullers' networks and has gone global, demonstrating the power of social media and, we hope, the Horfield and Lockleaze Voice.